This article was originally published on April 10, 2016 in Seacoast Sunday, the combined Sunday edition of The Portsmouth Herald and Foster’s Daily Democrat. 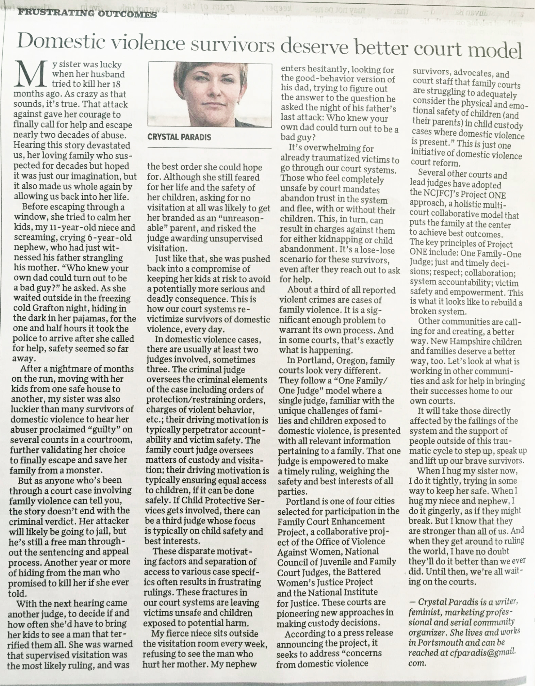 You can find an online version of this op-ed at SeacoastOnline.com and Fosters.com. You can also find a version of this article on Medium.com, with supplemental links and resources I found helpful when researching this piece.